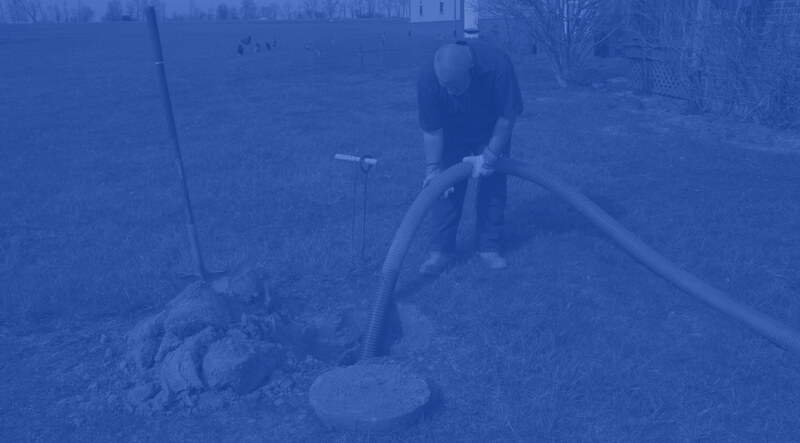 Shelby Septic Service offers complete septic pumping, inspections, filter cleaning, riser & lid access, and filter installation. We perform septic tank cleaning and maintenance for both residential and commercial property. We provide our customers with expert problem solving and maintenance solutions. We specialize in worry-free septic maintenance. Our policy is to completely clean your entire tank. We will inspect the tank for cracks, holes or water running back in from the leach field. We remove all sludge and check for bacteria. We remove the waste from the septic tanks, cesspools, holding tanks and pump chambers. We also inspect the inlet and the outlet baffles to make sure they are in the proper location. Shelby Septic wants to make sure when the work is finished you have complete peace of mind your septic system is professionally cleaned and functioning properly. GotoBeach said: "Everything was as advertised with this outfit. Technician was great! Got me on the schedule same day and price was reasonable. Glad I went ahead and got this service done. I will be recommending this company to my friends and family. Thanks Shelby Septic. KC." 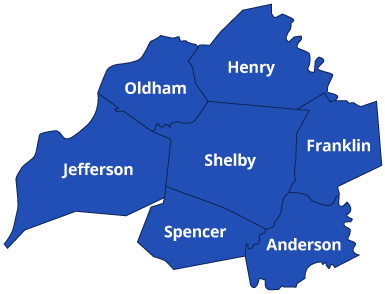 We cover Anderson, Franklin, Henry, Jefferson, Oldham, Shelby, and Spencer Counties. How often you pump your septic system is determined by the amount of people in the home, the amount of water used and the size of the tank. It's not based on the amount of bathrooms located in the home. 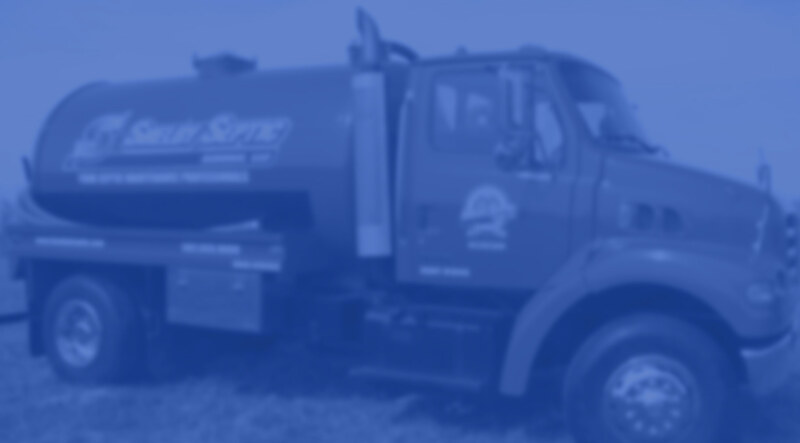 Shelby Septic Service are licensed professionals experienced in problem solving and maintaining your septic and other commercial business needs. 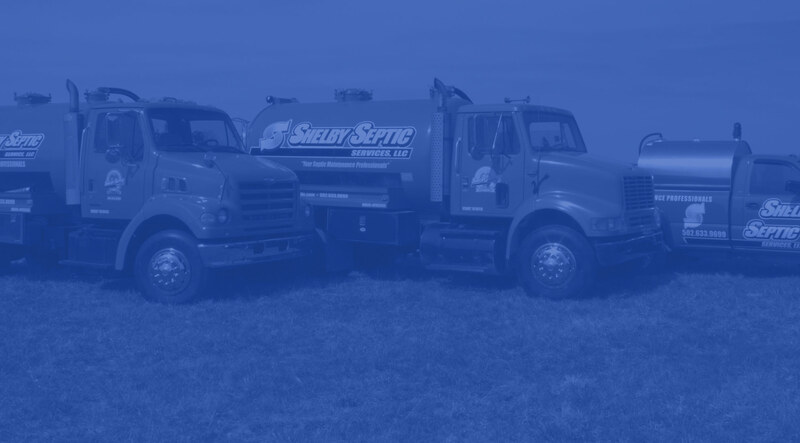 Here at Shelby Septic we’re frequently asked questions about our customer’s septic systems and we gladly would like to pass this information on to you, to assist you in making educated decisions regarding your own septic maintenance needs. Shelby Septic Service offers complete septic pumping, inspections, filter cleaning, riser & lid access, and filter installation.